French actor Omary Sy was awarded the GQ man of the year award by the French edition of the Gentlemen’s Quarterly in Paris on Wednesday (19 NOV. 2014) while Danish actor Mads Mikkelsen won the international star award. Sy said winning the award felt like a gift, and then gave his personal definition of a gentleman to The Associated Press. “A gentleman is a guy who can play the bagpipe but who never actually plays it,” he said. Mikkelsen said he was glad to be now considered a gentleman. Belgian comedian Stephane de Groodt won an award for best comedian and Alain Ducasse won the best chef award. MADS MIKKELSEN SAYS THANK YOU! 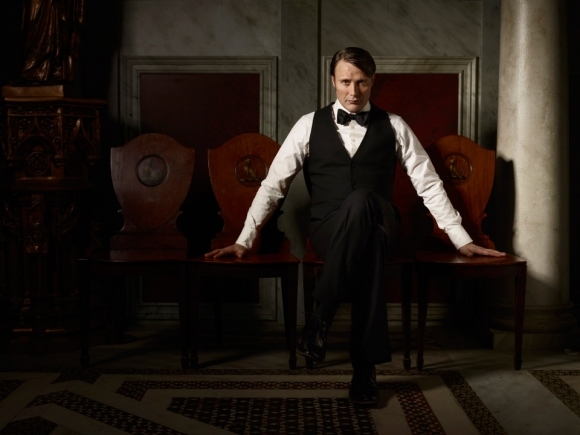 You didn’t think we’d forget to share a big #Fannibal “thank you” from Mads, did you? 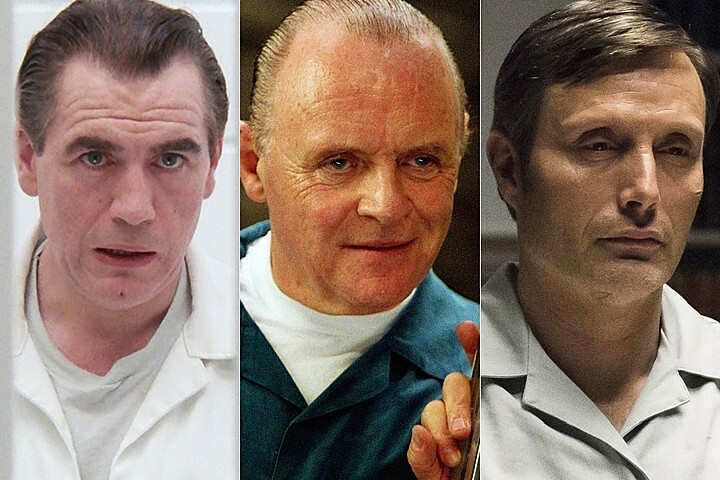 A new feature titled “Recovering The Mindset,” edited by Matthew Morettini, looks at the confrontation between Will Graham and Hannibal Lecter, as portrayed in Michael Mann’s 1986 Manhunter between William Peterson and Brian Cox, Brett Ratner’s 2002 Red Dragon between Edward Norton and Anthony Hopkins, and in Bryan Fuller’s Hannibal between Hugh Dancy and Mads Mikkelsen.